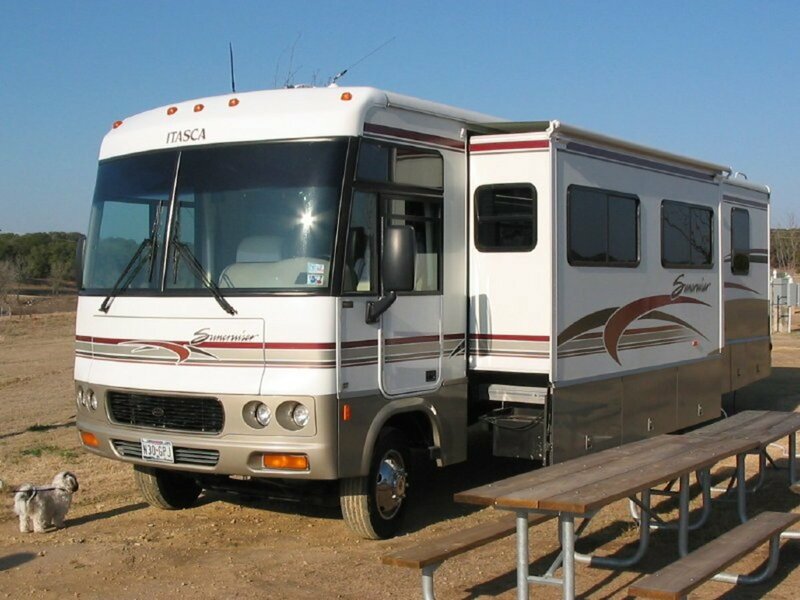 Driving a large motorhome or other RV is not like driving your family car. These behemoths have special requirements that are not always obvious and require extra care in their operation. This article is dedicated to the safe operation of motorhomes, but owners of camping trailers or fifth wheel trailers will also find some useful tips here. Driving even a large motorhome is not an impossible task (the back end will always follow the front end! ), and with a little thought and preparation, most people will have little trouble. The biggest problem with newcomers to the task is the little things that most people are not aware of - that they don't think of. After, the gas pedal makes it go, and the brake pedal makes it stop, right? There is a lot more to it than that, however; keep reading for some great safety tips. Are TV antennae or satellite dishes in position to travel? Are all the exterior bay doors closed and latched? Are all the awnings folded up? It is easy to forget a small window awning that may be extended as well as the main large awning. Are any jacks up, in the travel position? Is the area picked up? No toys under or around the vehicle? If a trailer, is the hitch correctly hooked and locked? Safety chains attached? Lights connected? If pulling a "toad" (small vehicle towed by a motorhome) is the hitch secure and lights working? Are any steps folded up, ready for travel? Electric steps on motorhomes may automatically retract when the engine is turned on, but others are manually folded. Are all cords, hoses, etc. unplugged and stored away? Are all interior cabinets, closets, etc. closed and latched? Is the refrigerator door closed and latched? Most of these units have a special latch for travel. Are all objects around the interior, particularly in the drivers compartment, picked up and stored? Is the RV overloaded? With the large amount of space available it is quite easy to overload a motorhome or trailer, making the weight considerably over the manufacturers recommended maximum weight. If necessary, drain holding tanks before traveling. Is the entrance door securely shut and preferably locked? This is easy to forget in class C motorhomes and trailers as the only passengers may both be in the drivers compartment. Defensive Driving. This cannot be emphasized enough. A motorhome cannot stop quickly. It cannot accelerate quickly. It cannot turn or swerve quickly. Attempts at avoidance tactics to drive around an emergency will almost surely fail. The two-second rule in following other traffic is long gone; increase that distance to 5 seconds or more. When someone pulls into the large gap between you and the vehicle ahead (and they will!) slow down to once more increase the distance. Watch further ahead than you are used to. Everyone has heard this time and again, but defensive driving is your primary (and nearly only) weapon in the safety battle. Use it. Mirror usage. Many motorhomes and all trailers have no view to the rear except mirrors. Learn to use them and use them constantly. These vehicles have very large blind spots, where other traffic cannot be seen. Watch for traffic coming from behind that gets too close to be seen and then holds that position. When changing lanes, use the mirrors, turn on the turn signals early, and slowly change lanes; cars will hide in your blind spot and can be where you are headed. Steep hills. These vehicles are not known for power or hill climbing ability. They will overheat on long steep hills; the solution is to slow down, change to a lower gear and watch the temperature gauge. Downhill slopes present another challenge in that brakes can easily overheat and fail. Again, slow down and change to a lower gear. Watch the truckers; if they are slowly going downhill, you should be, too. Tail swing. Motorhomes are built with a good deal of vehicle projecting behind the rear wheels, and this results in a large amount of tail swing. When you turn right, the rear will go left. Gas stations are a particular hazard here; often small areas that require a sharp turn when exiting the filling area and it is very easy to take out a gas pump as you turn away from the pump, but the rear end goes into the pump you just used. Watch the mirror! Road placement. Keep your RV in the center of your lane. Yes, it is wider than you may like and you may want to keep to the right, but keep it in the center of the lane anyway. Class A motorhomes have a particular problem here in that the drivers compartment is much wider than any car and the driver sits far to the left of where he or she is used to. If you watch as you drive your car, your body position and eyes are just inside the natural tire tracks most pavement has. In the wide class A motorhome that view is moved to the left perhaps two feet. The inevitable result, verifiable by any RV salesman, is that nearly all new motorhome drivers want to drive far to the right of where they should be, to the point that the right side tires are often on the shoulder and completely out of the traffic lane. Watch that right-hand mirror; if you can't see the white line, you are too far to the right. Eventually, your mind will learn where your eyes should be on the road, and it won't be such a problem, but it is a definite hazard for the new driver of class A motorhomes. Notice the camera view in the video above; it appears that the vehicle is almost in the wrong lane, but it is actually correctly placed in its own lane. Turning. Both motorhomes and trailers require extra space to turn. Go further before starting the turn, leaving room for the rear of the vehicle to turn and stay on the road. Watch the mirror again. Very wide turns are necessary for these big rigs. Stopping. Stopping distances are greatly increased over a car. 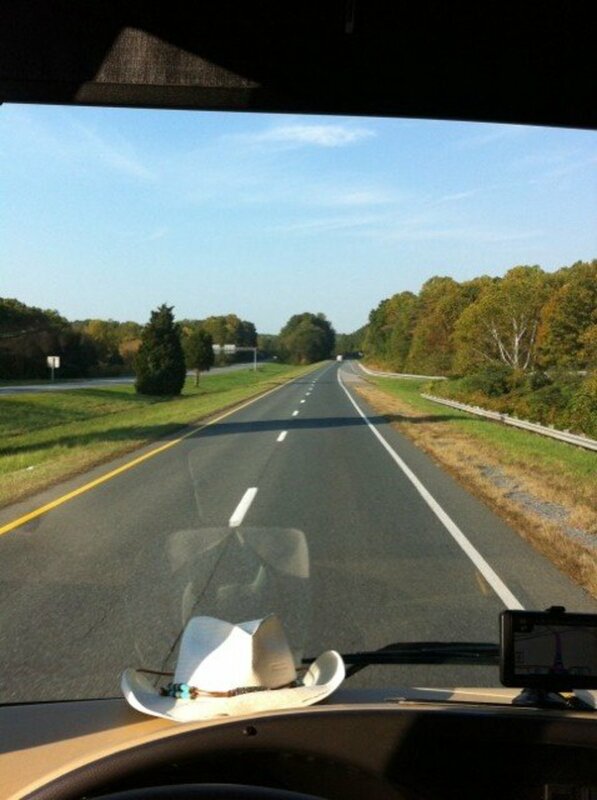 The much heavier motorhome or RV will require several times the "normal" distance to stop. Begin braking for stop signs, lights, etc. well in advance of where you normally would. Even if you could stop quickly, you won't want to; the typical motorhome is a large collection of loose objects. Books, cameras, toys, dishes, etc. will all end up in the drivers compartment. Passing and merging. Motorhomes do not have nearly the same amount of acceleration as a car does, and it takes a long time to pass another vehicle. The same goes for merging onto the freeway; it seems to take forever to get up to highway speeds. At its best, you will be able to speed up at about the same rate Grandma does in her Kia. Backing up. Motorhomes back up just like a car; they just take a lot more room to do so. A guide is handy, but don't rely solely on your guide; use both mirrors as the guide can see only the one side of the vehicle. A backup camera can be invaluable and is a very nice addition if pulling anything behind the motorhome as well. Whatever aids you use, take your time and don't rush it. A good idea is to walk the area before backing up; learn and understand just what you are backing into. With a little practice, you can be a pro here. If you must turn while backing (and you usually will) try to make it a turn to the left, where your vision is better. Air suspension or brakes. If your motorhome is equipped with an air ride suspension, make sure that it is at normal air pressure before moving the vehicle. If you are a novice and will be using air brakes, it would be a very good idea to get some training. Air brakes are a different type of brake, and require different braking techniques, that are beyond the scope of this article. Indeed, some states require a CDL for any motorhome equipped with such brakes. Young children in motorhomes pose a special problem; it is a fascinating environment that simply must be explored and inspected. Don't do it! Keep children in their seat belts or car seats at all times! It's great to take the kids camping with you, but their safety is important. The vehicle may seem pretty stable, and adults can indeed walk around (not a good idea, though), but seeing as small children fall on flat ground, a moving vehicle makes it inevitable they will go down. Even a gentle tap on the brakes, or simply letting off the gas, will send a small child careening into the nearest hard, sharp object such as a cabinet. Children will have a million reasons to get out of the seat. They need a drink from the Fridge. They want a different window, perhaps by the driver. They need to lie down on the bed (don't believe it for a moment - once out of sight they are incapable of lying quietly). They need a table to play a game on. And the perennial favorite; "I gotta go peeeee!". Don't listen. Turn the TV on for them, with their favorite movie. (An inverter works well here, changing the alternator's 12-volt output to 120 volts for the TV). Play a travel game with them. Anything but let them out of the seat belt. Personal experience speaks here; I once had Mom release her 5-year-old from his seat as we entered a parking lot. The boy made a beeline for a bank of switches within his reach and turned them all. One was the battery disconnect that instantly killed the motor, and we gently coasted to a stop. Mom couldn't understand my rage and fear, but had it happened just 15 minutes earlier I would have found myself on an extremely steep winding mountain road that was all blind corners and cliff. My chances of controlling that 25,000-pound behemoth with no power steering or brakes was questionable at best, and even if I did get it stopped, we would surely have been hit by other traffic before finding the problem and getting it moving again. Don't let children move around. If necessary, make a bathroom stop, or stop for lunch, but keep children in their seats! It isn't worth the 10 minutes saved to have little Susie smash headfirst into a cabinet because you didn't want to stop. If adult passengers simply must walk around, they should be aware that they are sending the stress levels of the driver through the roof. Driving must be extremely steady if someone is standing up. No braking, no accelerating, no turning. You are not doing that driver any favors. Never use the cooktop while driving; a pan of boiling water flying onto the driver who already has troubles and has hit the brakes hard when someone cut them off is a recipe for disaster. Personally, if an adult wants to lie down while traveling, I generally allow it. I also make no effort to drive smoothly and may even "wander" a little more than normal. I don't want them lying in the back; I want them up front and in a seat belt. I've found that very few people can actually sleep when I'm driving, and it doesn't take them long to come back to the couch or chair. It probably helps that I have a rear engine and that big diesel is right under the bed! A large motorhome or RV is not the speediest thing on the road. Understand that it will take longer to get to the campground than a car will. Even if much of the travel is on the interstate system where most motorhomes will generally keep up with other traffic, there will still come a time when speeds fall drastically. Don't pressure yourself to get there quickly. Take your time and enjoy the drive; if you're driving your motorhome towards a campground, you're not at work. 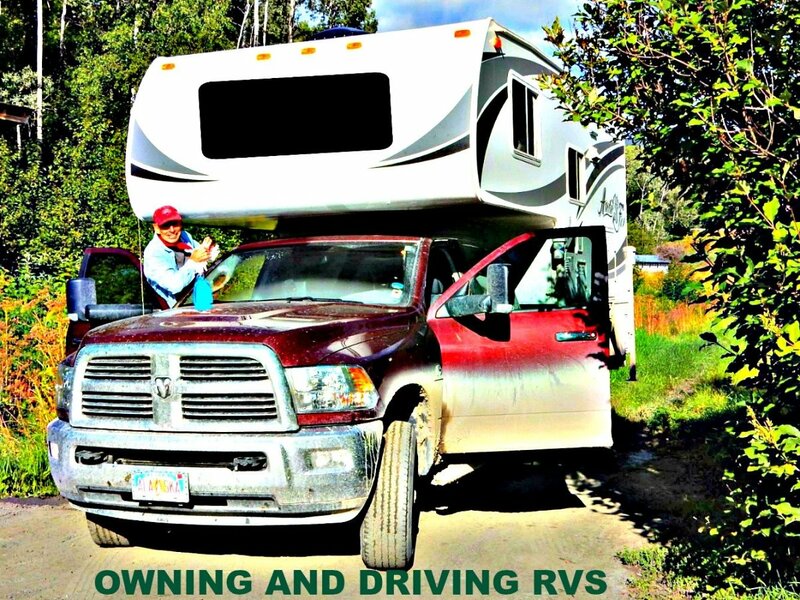 Use safe driving techniques while in your RV; you'll be a lot happier if you arrive in one piece. If it is in good operating condition, I don't see why not. You can sleep in it with the generator running, after all, and the newer ones should have a carbon monoxide detector in them. But if there is any way for that exhaust to enter the living area, it would be very dangerous. At a minimum, you'd want all the windows and doors closed. Hi wilderness. Thanks for a great info packed hub. Videos were good to. I don't own one of these great vehicles but I have always admired them. Enjoy your family trips in the future. You are absolutely right - there is usually no reason to rush through life, missing most of what it has to offer. Enjoy your trip during the driving phase rather than rushing through it at high speed to reach a destination. It took me many years to learn that, but I finally did and enjoy my trips far more as a result. Enjoy the beauty of traveling by noticing everything that comes along the way. Speed is not an important factor if you are up to enjoying yourself. Thanks to this hub! I got informed. Thanks for letting me know that it was of use to you, Alisa. It makes me jealous that you are heading out already this year - I can only look at my own motorhome and begin to make plans this early in the year. You have a safe trip and lots of fun. Thank you! This was such an informative article! We are taking our first RV trip for spring break and I can't tell you how helpful this article was to read! 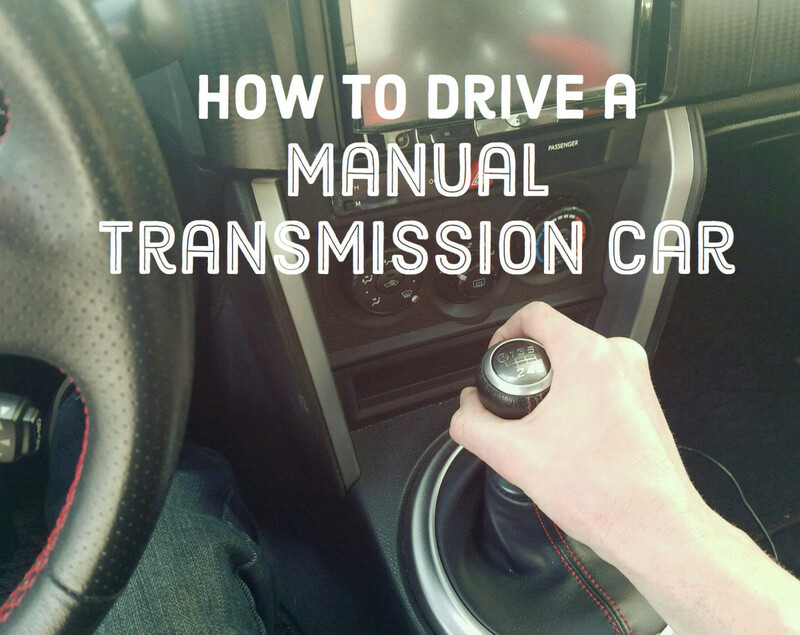 It's a little different, but nothing a reasonably good driver can't learn. If you have pulled that large a trailer you are already aware of the extra caution and attitude you must have - learning a few more little things about a large rig won't be a problem. Good luck with finding a motorhome - we sure enjoy ours. Thanks for the info! I have driven a large van with a 32ft travel trailer. But never a motor home. I have been looking at buying a used motor home and was wondering the difference between driving them. You have answered some of my questions and concerns. Thanks again! Exactly. It is not particularly difficult, just different enough that newbies or people that seldom drive can forget the differences. Great article and a very useful one. Especially for those of us who don't drive a Motorhome often! Thank you. Driving a motorhome is not easy for the new owner - there are just too many things to remember. Perhaps this will help someone to remember to put the antennae down or roll up an awning. Thanks for the comment. If you ever do get into one of these large vehicles (or any other big rig, such as a truck) I hope you can remember some of the tips. That have been invaluable to me. I just returned home yesterday after a 4,000 mile road trip. We did not go in an RV. We traveled in our Honda City i-vtec. So I have never actually come across an RV. I mean in my whole experience of living in Pakistan, I have yet to see an RV, however, yeah your tips are very useful. tcsfu: Glad you found it useful. I hope it someone some grief one day. CP Jake: The antenna is always a problem for me; we seldom use it so when we do use it I tend to forget it. I've taken to making a walk-around maybe 20 feet back from the rig, looking both under and over (maybe a branch that will catch an air conditioner) and it helps with the antenna. Great hub! I've seen so many motorhomes with antennas left up.....it's the first thing on our list to check when we "pack up"
Yes, it really will follow! Just some thoughts and cautions for the newbie to driving a motorhome. I know I very nearly took out a gas pump the first time I fueled up; tail swing never occurred to me. Maybe my experience will help someone else without giving them a heart attack. Hi wilderness - Great article. After I made it through all of the good advice and cautions, I went back up to the top for some assurance... YES! The back end really does follow the front end. Good show! You are welcome, SteveoMc. Don't let the hub scare you off; while it is different driving from a car, it's not all that hard, either. 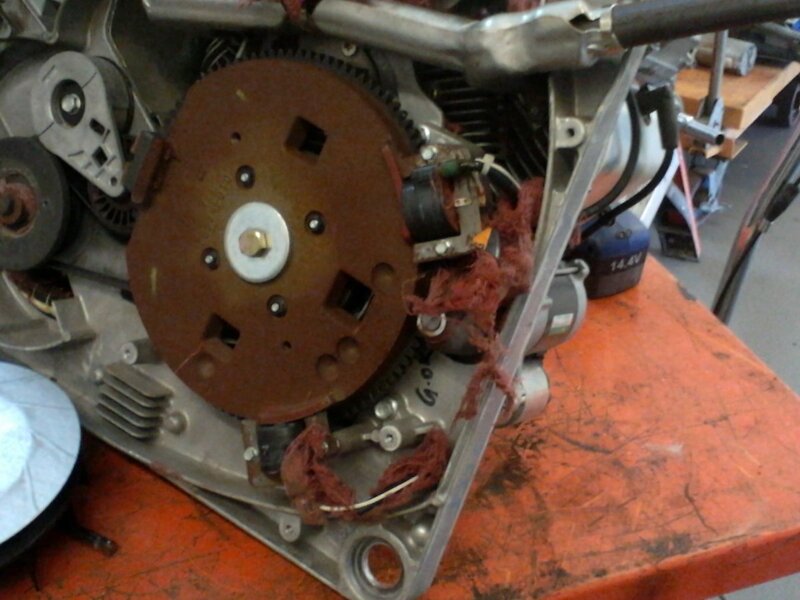 Just some little things that you may not think of when starting out with your first motorhome. I often find the motorhome easier and more comfortable to drive long distances (usually freeway travel) than our car, and you can always stop for a cup of coffee or a sandwich. 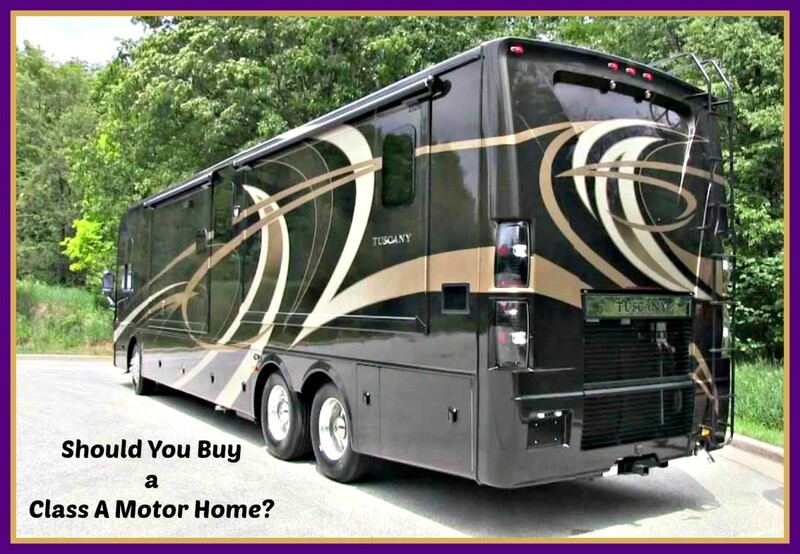 We are thinking about a motorhome and your tips sure give us something to think about some more. Thanks for the informative hub. You are more than welcome. We love our motorhome and try to spend as much time camping as we can.